Dr. Ali Reza Sanaie is a graduate of University of British Columbia. In addition to his undergraduate degree in Developmental Biology and Cell Biology, he holds a Master degree in Oral Biological and Medical Sciences from UBC. His dental interests are in aesthetic dentistry, implantology, orthodontitcs and endodontics. Dr. Sanaie believes in educating his patients so that they are able to make informed decisions for themselves. 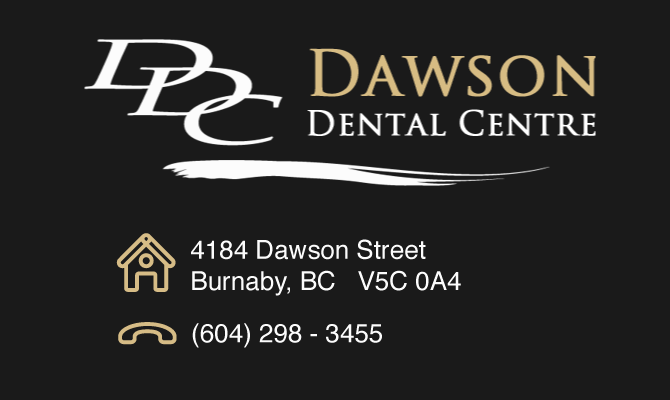 He is enthusiastic about keeping up with new technology, research and advancement in the field of dentistry. With flexible evening and weekend appointments, Dr. Sanaie and his staff are accepting new patients.